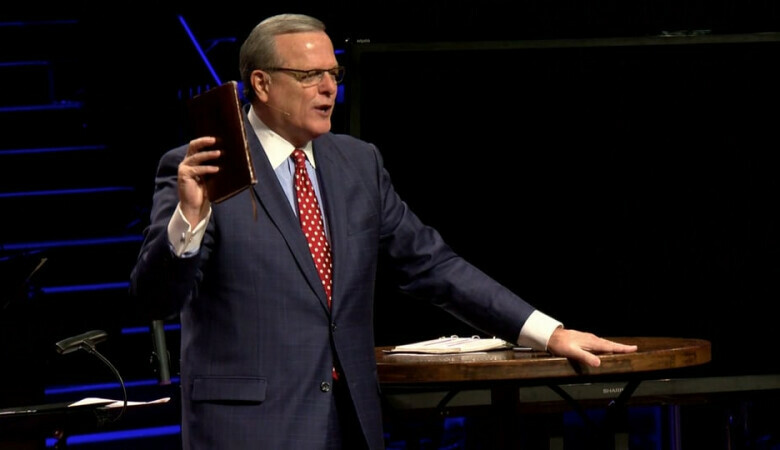 Dr. Cox's message from Sunday, July 16, at 11:00am. 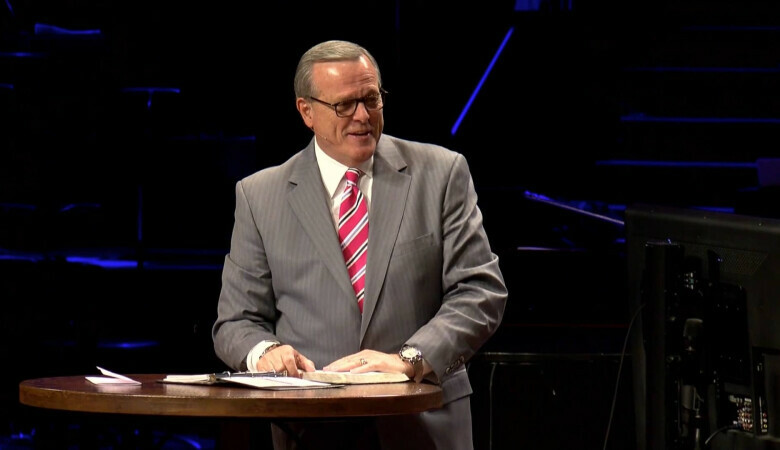 Dr. Cox's message from Sunday, July 2, at 11:00am. 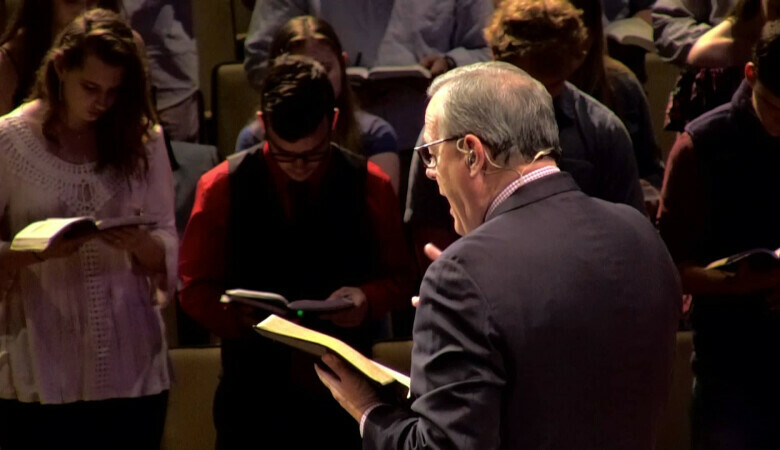 Dr. Cox's message from Sunday, June 25, at 11:00am. 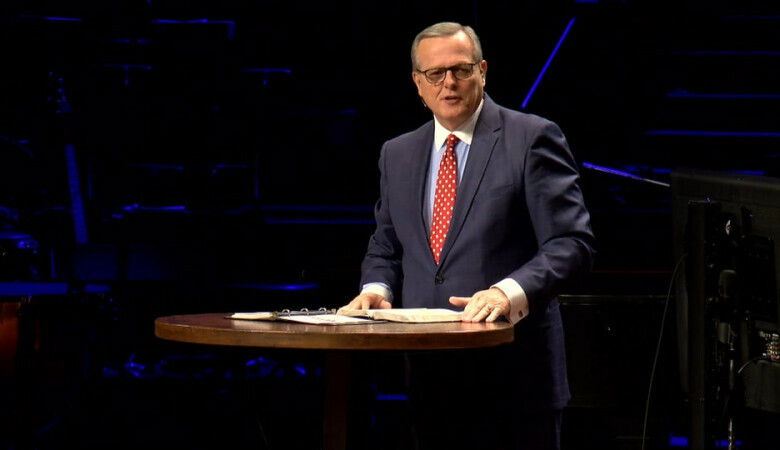 Dr. Cox's message from Sunday, June 18, at 11:00am. 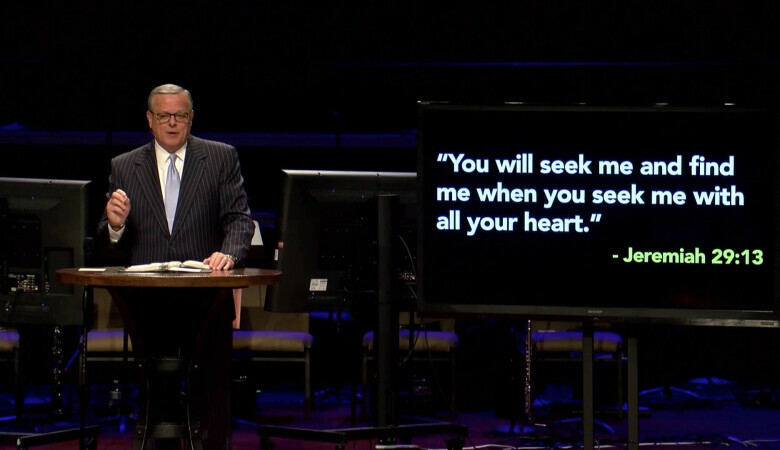 Dr. Cox's message from Sunday, June 4, at 11:00am. 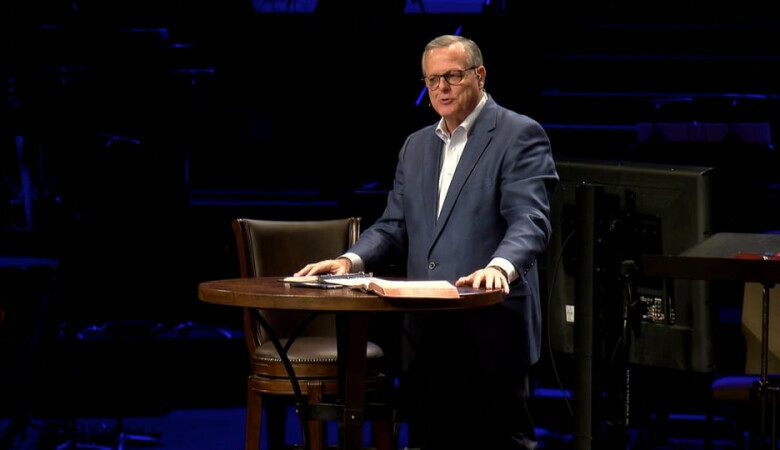 Dr. Cox's message from Sunday, May 28, at 11:00am. 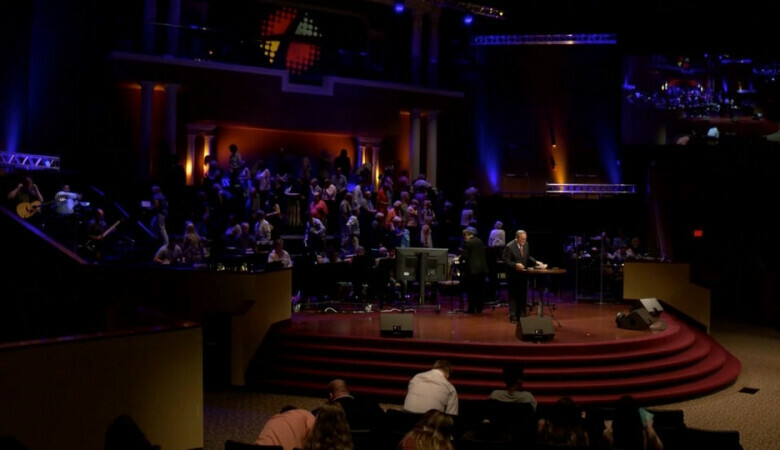 Dr. Cox's message from Sunday, May 21, at 11:00am. 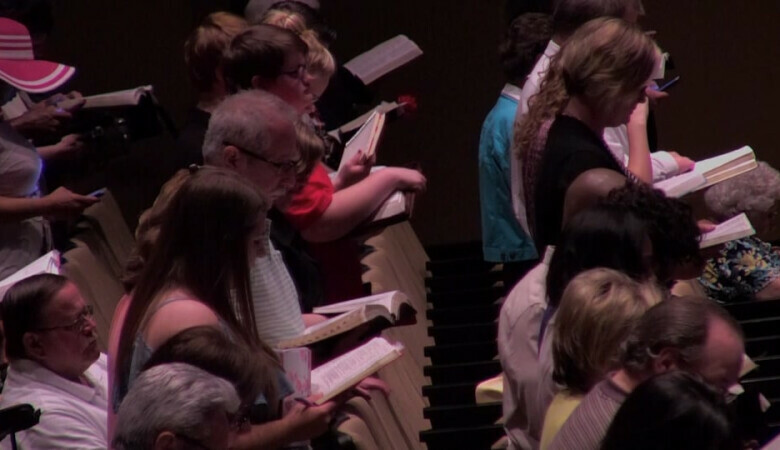 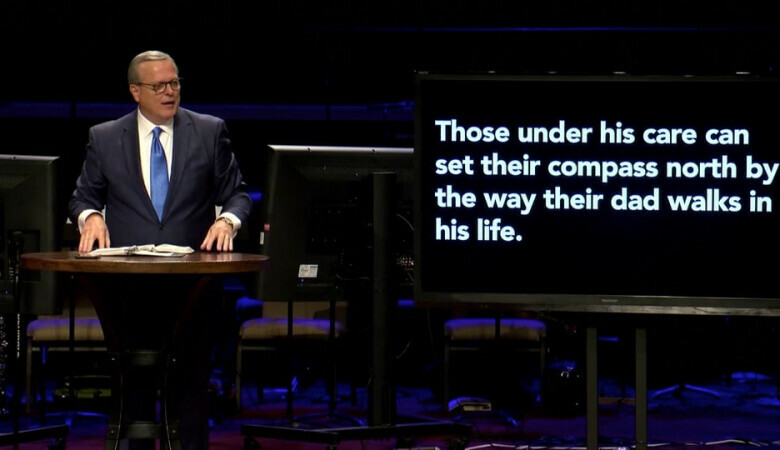 Dr. Cox's message from Sunday, May 14th, at 11:00am. 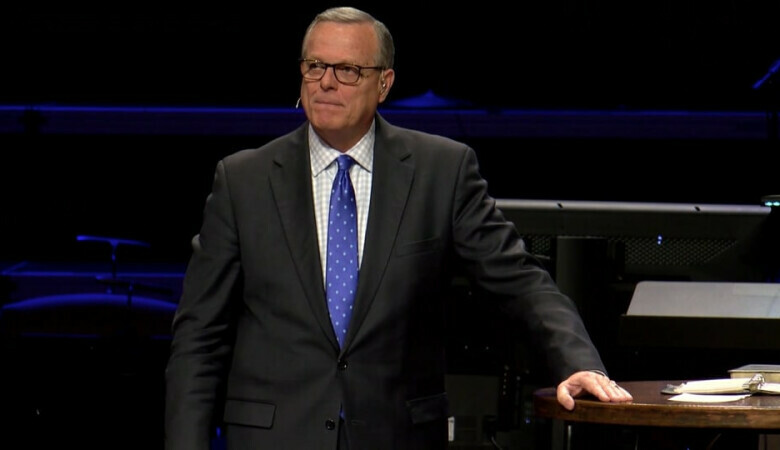 Dr. Cox's message from Sunday, May 7th, at 11:00am.